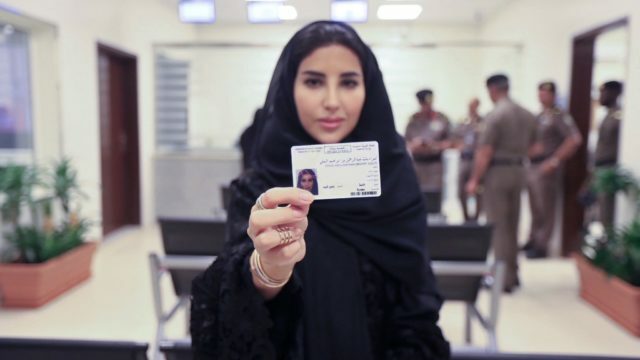 Saudi Arabia on Monday began issuing its first driving licences to women in decades, authorities said, just weeks before the historic lifting of the conservative kingdom’s ban on female motorists. The move, which follows a government crackdown on women activists, is part of a much-publicised liberalisation drive launched by powerful Crown Prince Mohammed bin Salman as he seeks to modernise the petro-state. But Prince Mohammed, who recently undertook a global tour aimed at reshaping his kingdom’s austere image, has sought to break with long-held restrictions on women. Rights groups have identified many of the detainees as women campaigners for the right to drive and to end the conservative Islamic country’s male guardianship system.